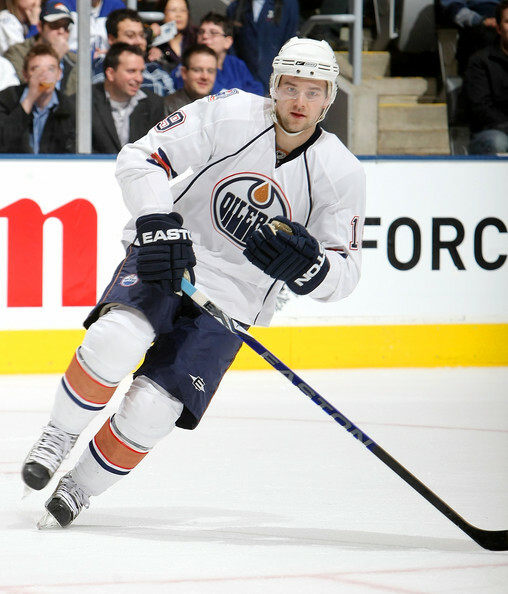 Former NHL hockey player Patrick O’Sullivan was emotionally and physically abused at the hands of his father, a would-be hockey player who never fulfilled his dreams. Patrick O’Sullivan told how his father John would return home late at night after a few drinks, wake up the sleeping boy and force him to exercise for hours to improve his hockey. He made the young Patrick run home in his hockey gear after practice, no matter what the time or weather. He beat him, kicked him and called him names. Patrick finally put a stop to this when at 16 he beat up his father in his grandparents front yard and then telephoned 911. It was first time he had ever told an adult about his father since the abuse started when he was six. This is a cautionary tale about a parent who didn’t deal with his own failures and losses, and then forced his child to become the person he always wanted to be with heart breaking consequences. Patrick O’Sullivan has written his life’s story in his recent book “Breaking Away: A Harrowing True Story of Resilience, Courage and Triumph”. Do you know of parents who have lived through their children or have you done this yourself? I would love to hear from you so please leave your comments in the Reply Box below.